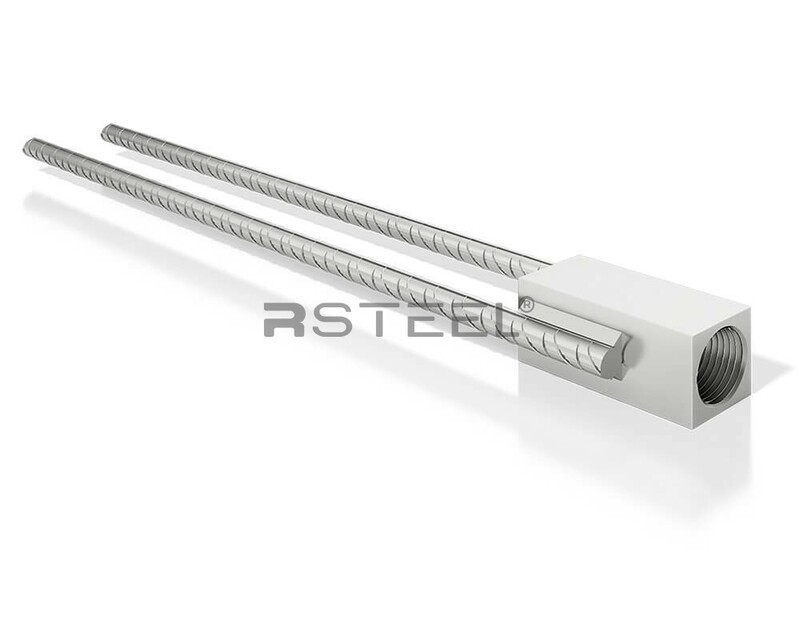 The R lifting anchors manufactured by R-Group are lifting anchors designed for lifting of concrete elements. 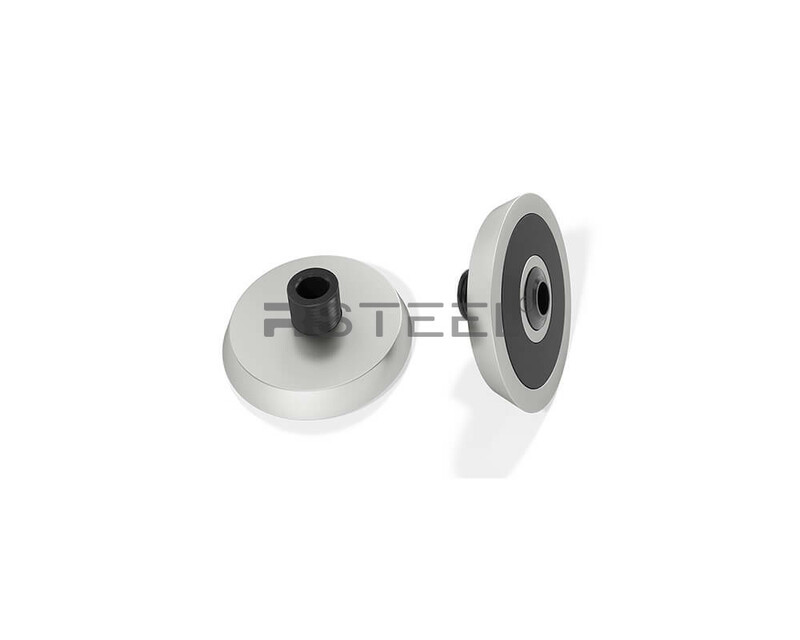 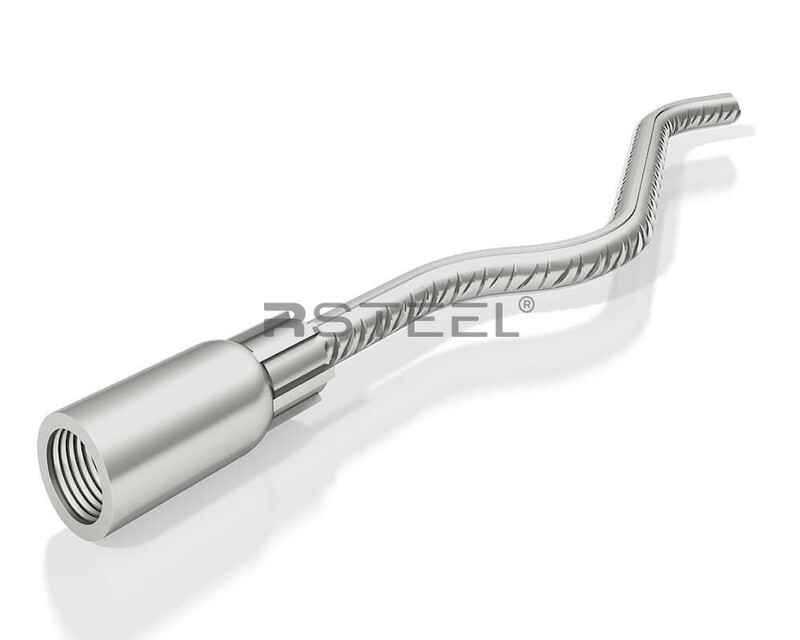 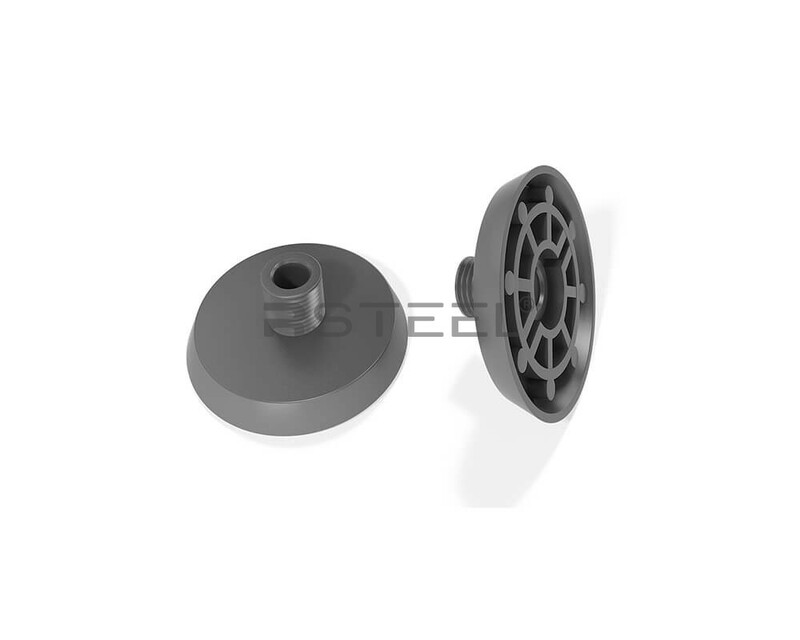 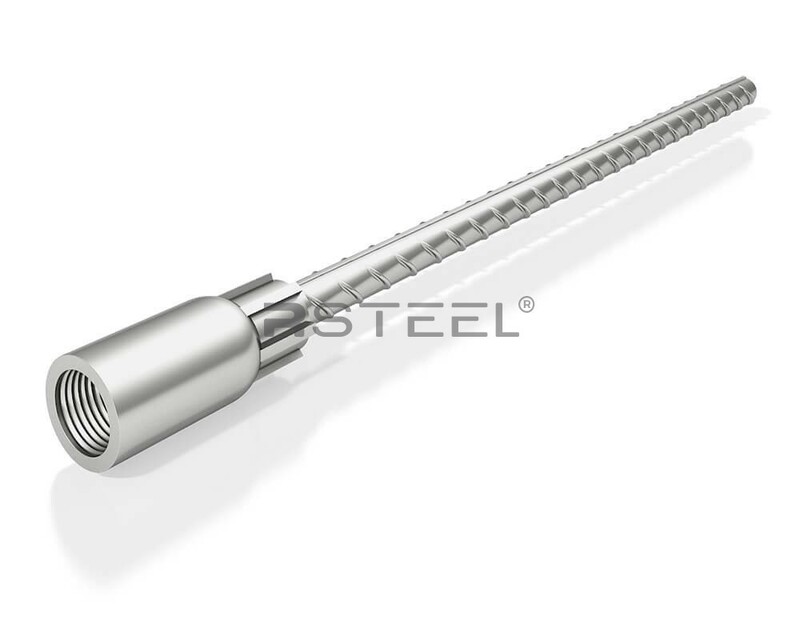 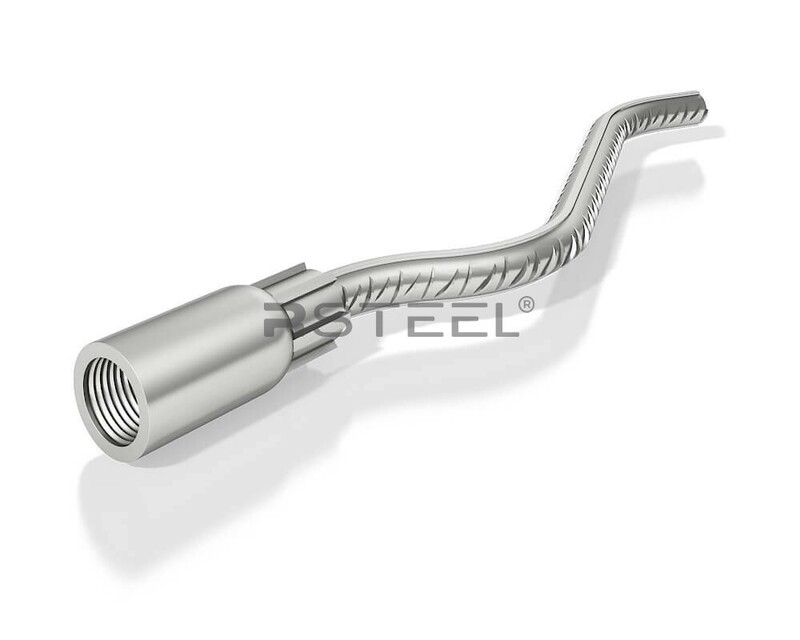 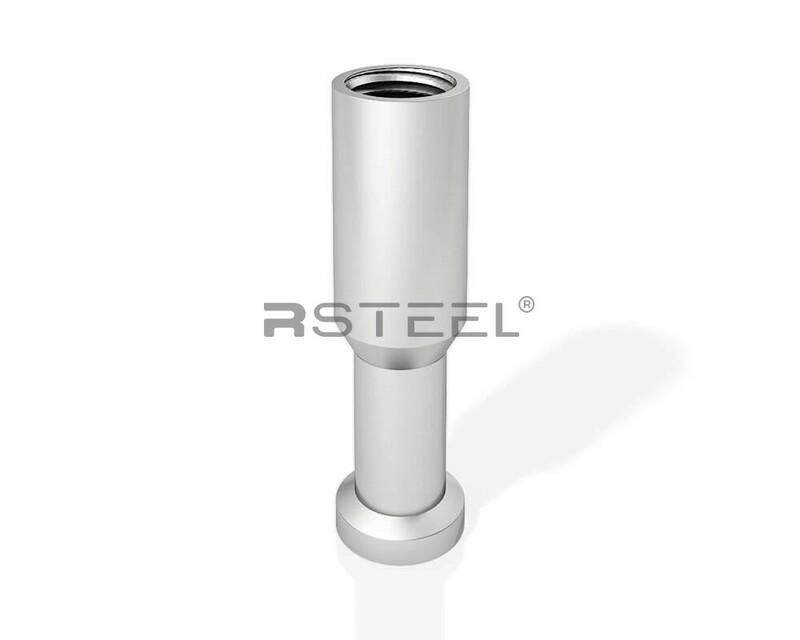 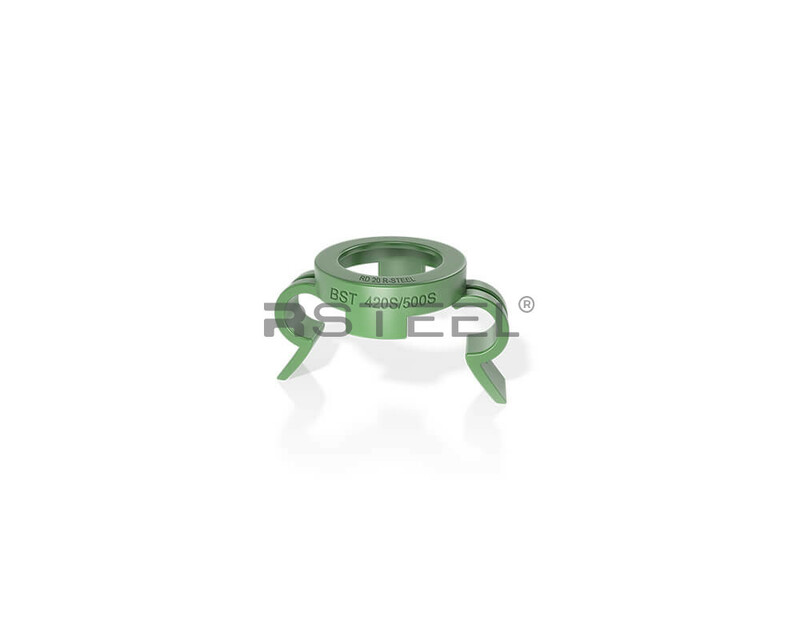 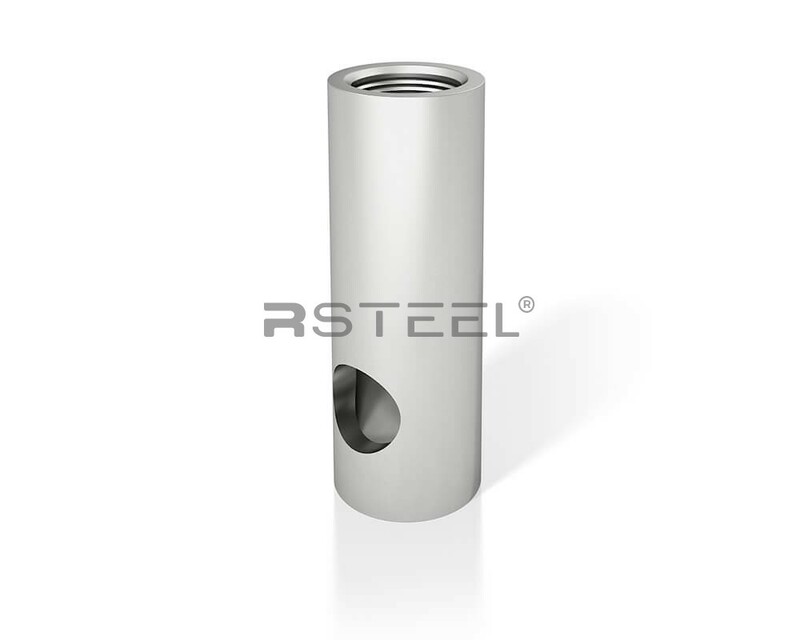 RLS inserts are inner threaded inserts designed for lifting of concrete elements. 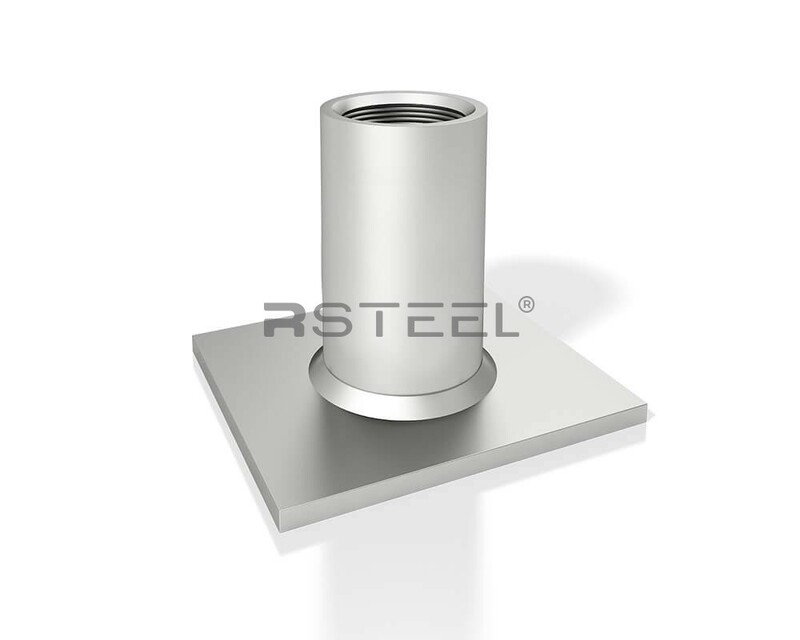 They are installed in the concrete elements before casting…. 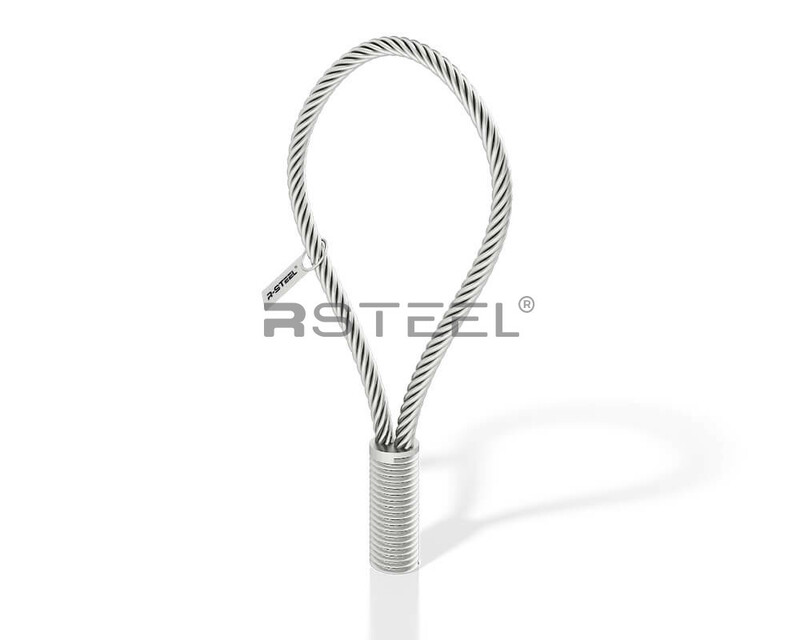 RTA, RWTL and RWTS lifting anchors manufactured by R-Group are lifting anchors designed for lifting of concrete elements. 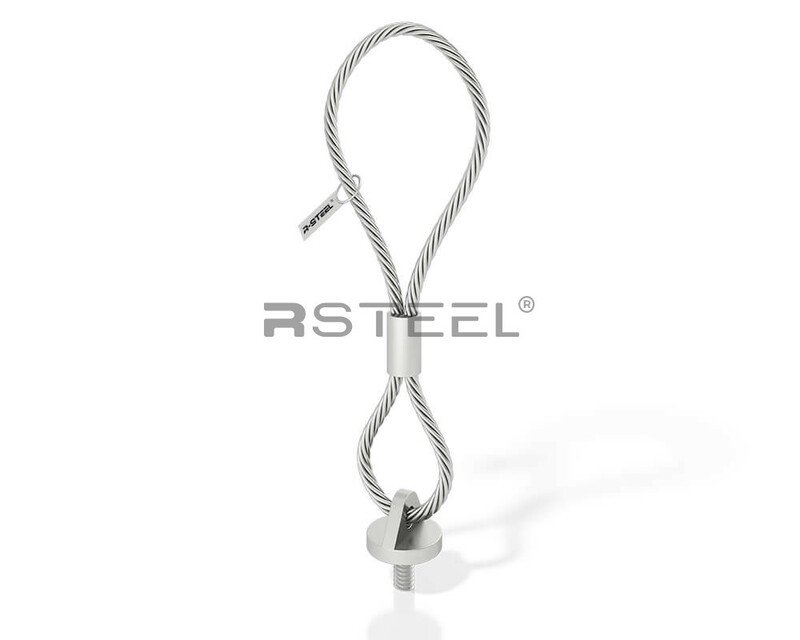 RPAS plate lifting anchors consist of steel tube with inner thread welded to a flat steel plate and used with threaded lifting keys. 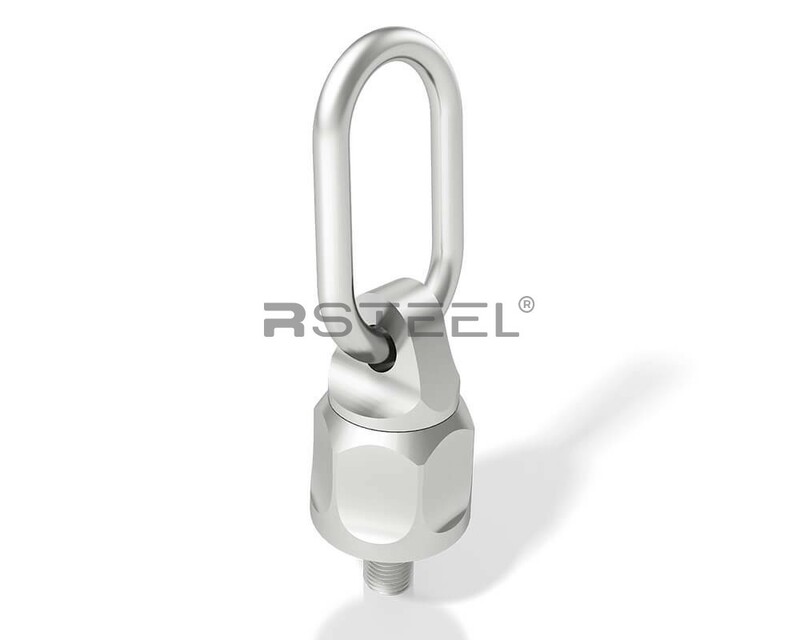 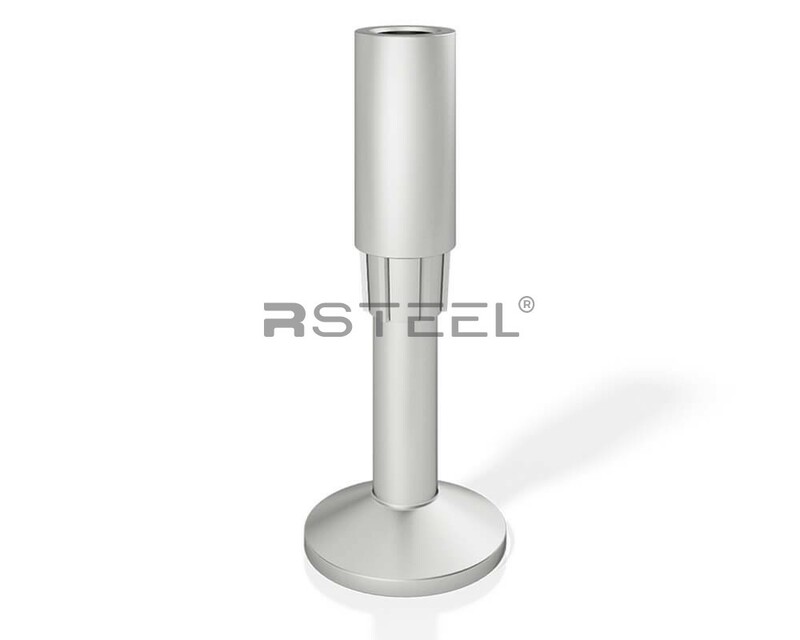 The RSA square lifting anchor is used in façade panels for transport or in dowel connections.